Thank you to everyone who supported Gibbous on Kickstarter!!! Just kidding, the art and animations are solid. Keep it coming. This looks awesome, can't wait to see more! As the link in the OP will tell you, this is an indie, Lucas-like adventure that lovingly spoofs all things Lovecraft, and then some. It will feature 2 playing protagonists plus a part-timer (Kitteh is playable in the way Max was, basically), locations inspired by / shamefully straight out of Lovecraft's ouevre and general goofiness. We're using some cutout animation for walk cycles etc but mainly we're going for frame by frame animation. As the pic below illustrates (apologies for people who already are familiar with fbf animation), we kinda have to draw almost everything 3 times to get it right. Yyyyyyeah. Currently we're working hard on a demo that will feature 3 locations, and 6 characters, and we're doing our best to provide a true vertical slice of the project, so people know what they're paying for. Oh my, did I say paying? I meant backing, sorry. Kickstarter is the best way to go about this project, and we're hoping to give it a whirl sometime this spring. As for previous experience, the three of us have previously worked on this prehistoric mobile shooter... and realized we'd really rather make what we love, and that is adventure games. Be back soon with more deets! Stay tuned and thanks for reading. Good luck guys, so far it seems great! Cat sure does fall slowly. Actually, it kinda looks like he sits there and licks himself for a moment before actually getting on with what he's doing. Are you doing this in a custom engine or what? I assume you're not doing it in SCUMM, however awesome that would be (since ScummVM runs on almost everything). Hey Schilcote. Yeah, you're right; initially I liked it because it gave her kind of a floaty, "look how cool I am while I'm doing this" ninja feel, but we're definitely gonna add some acceleration and see if it doesn't click better. It might just seem like an animation point but it's really a character point, too, so that's gotta be pondered through. Thanks for the heads up. We're developing the game in Unity 3D, using a plugin called Adventure Creator. It's supposed to really help when it comes to adventure making... we'll see, I guess. 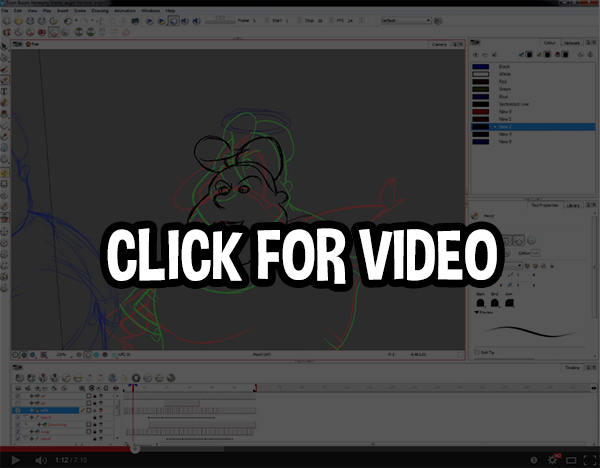 Hey everyone, below is a sped-up recording of how we animate our in-game characters. It's a roughly 4 hours process compressed and edited down to a few minutes. Check it out if you're into/curious about frame by frame animation. It's unnecessary for the player to read out what the sign says when the user has already read it themselves. Making them read the same thing twice will get boring and repetitive. As for the sign stuff, that's kinda the joke We're aiming for making an adventure that's a little bit more exploratory - in the sense that a lot of adventure games lately have streamlined their interface a little too much, and players like myself really miss clicking on stuff on the screen hoping to get a jokey or goofy reply. We will encourage you to look at as much stuff as you can/have patience to, and reward you not only with progression-oriented hints, but world building, too. I guess a lot of people would call that old-school, but I'm pretty convinced - seeing for example the great Kickstarter success of Thimbleweed Park - that a lot of other people think alike, too, and they might get enjoyment from playing Gibbous. I'm really enjoying the cat. I think this looks really cool, but the animation of the main character seems very...modular and flash-animationy? Like it's being tweened and rotated and not drawn. I like the environment and background though, and it seems to have a lot of atmosphere! Thanks, ihatemmorpgs! I don't hate them 'cause I never played one, btw. Hey Storsorgen. We're actually going for a combined frame by frame/cutout deal, mainly repetitive stuff = cutout, and "rares" and cutscenes in frame by frame. I'd love to do it all frame by frame... but there are only three of us in total, programmer included, and animating everything fbf at 24 fps is an incredibly time consuming endeavor (check out the sped up animation video I posted above - that was roughly 4 hours of work for 2 seconds of not even final animation), especially since we want to make the game full length, not episodic. So yeah, of course depending on whether we'll get the funding we need everything is subject to change for the better, but for now, in our little 3 guys in an attic beavering away at this some corners need to be cut. Then again, for now, cutout stuff is 90% relegated to the main character's basic actions (walking around and picking stuff up), the rest of the animation that'll be in the demo is all frame by frame. 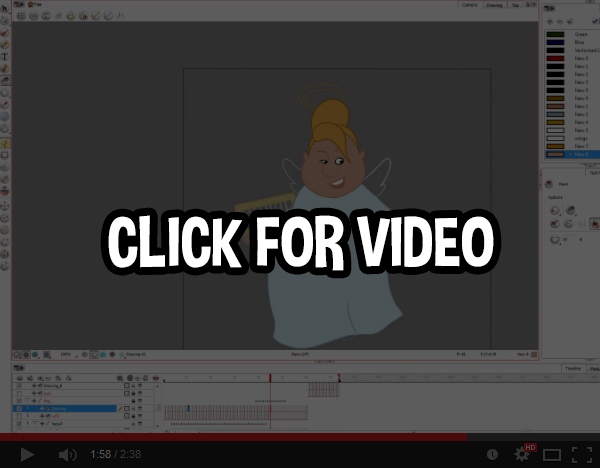 Hey folks, I'm back with the second and final part of the animation video process. In this one, Cami cleans up and colors the li'l angel. Roughly 2 hours sped up and edited down to less than 3 minutes. ...and you can watch the entire video below. 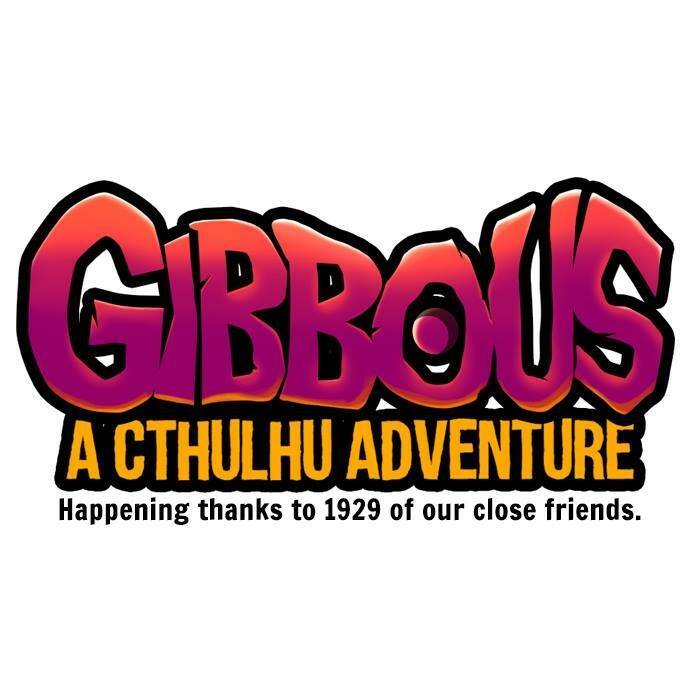 We are very humbled to have a Gibbous write-up on the great AdventureGamers.com! Also, thanks to Captain D for writing about Gibbous on IndieGameNews! Also, I now am caught in an infinite loop of ending each sentence with an exclamation mark! Working on some of Kitteh's idle animations.